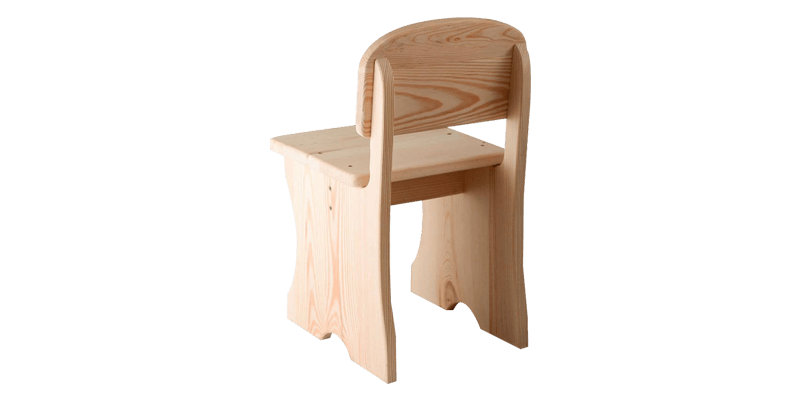 This Modern Style small chairs for toddlers comes with a classy look that would suit kids bedroom décor. 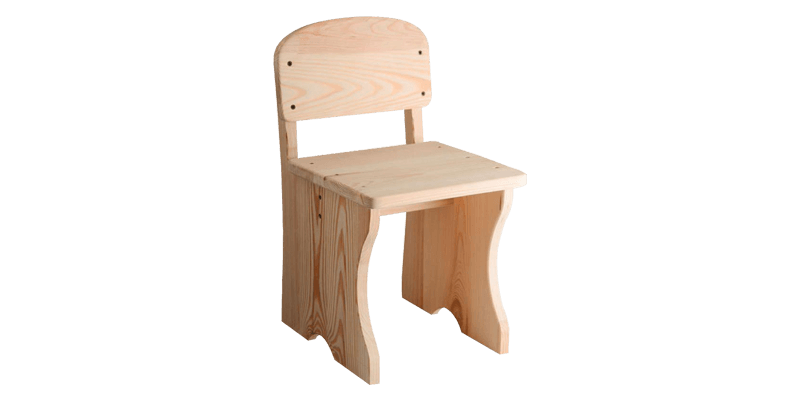 It comes with a sturdy frame and base. 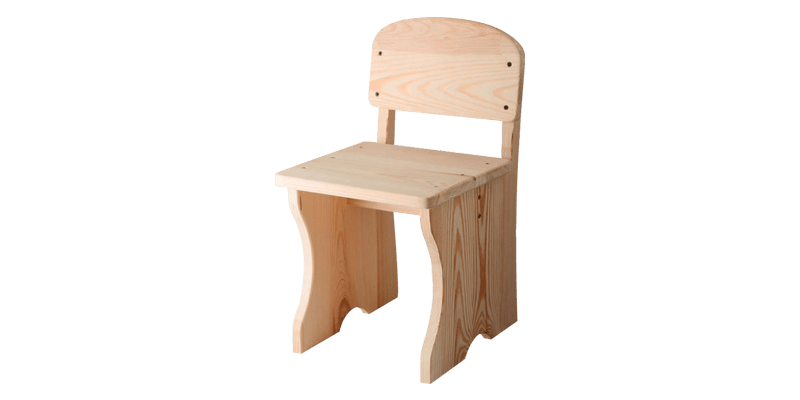 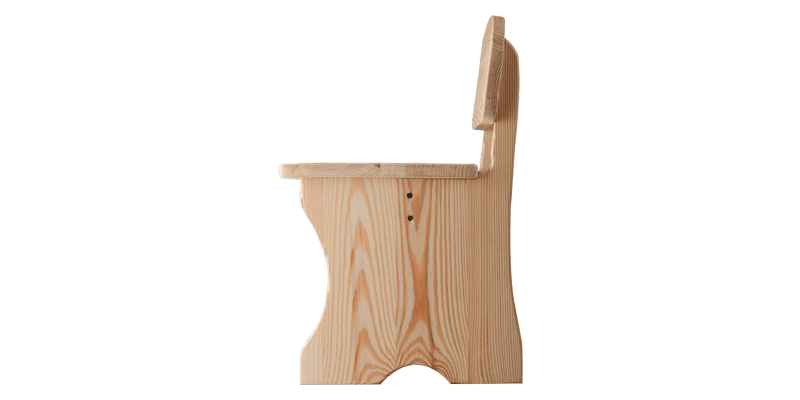 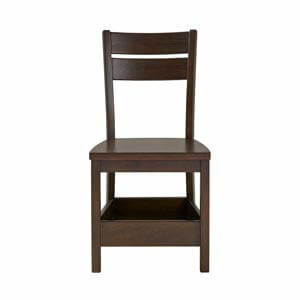 Its handcrafted perfection further adds a distinct charm to this kids chair.